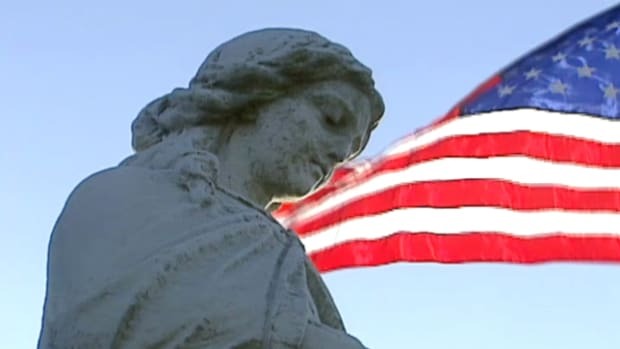 In November 1863, President Abraham Lincoln was invited to deliver remarks, which later became known as the Gettysburg Address, at the official dedication ceremony for the National Cemetery of Gettysburg in Pennsylvania, on the site of one of the bloodiest and most decisive battles of the Civil War. 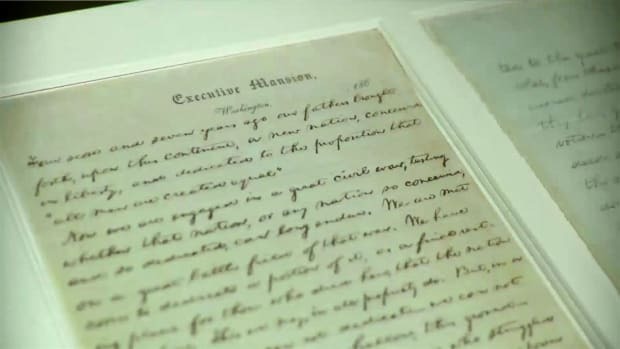 Though he was not the featured orator that day, Lincoln’s 273-word address would be remembered as one of the most important speeches in American history. In it, he invoked the principles of human equality contained in the Declaration of Independence and connected the sacrifices of the Civil War with the desire for “a new birth of freedom,” as well as the all-important preservation of the Union created in 1776 and its ideal of self-government. 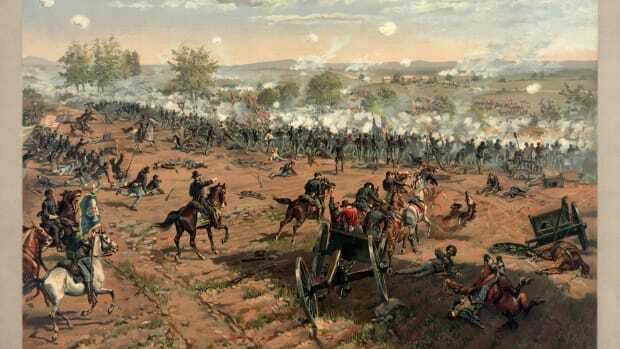 From July 1 to July 3, 1863, the invading forces of General Robert E. Lee’s Confederate Army clashed with the Army of the Potomac (under its newly appointed leader, General George G. Meade) at Gettysburg, some 35 miles southwest of Harrisburg, Pennsylvania. Casualties were high on both sides: Out of roughly 170,000 Union and Confederate soldiers, there were 23,000 Union casualties (more than one-quarter of the army’s effective forces) and 28,000 Confederates killed, wounded or missing (more than a third of Lee’s army). After three days of battle, Lee retreated towards Virginia on the night of July 4. It was a crushing defeat for the Confederacy, and a month later the great general would offer Confederate President Jefferson Davis his resignation; Davis refused to accept it. Did you know? 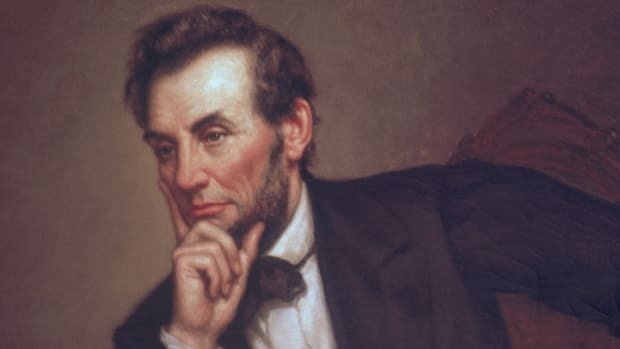 Edward Everett, the featured speaker at the dedication ceremony of the National Cemetery of Gettysburg, later wrote to Lincoln, "I wish that I could flatter myself that I had come as near to the central idea of the occasion in two hours as you did in two minutes." Though Lincoln was extremely frustrated with Meade and the Army of the Potomac for failing to pursue Lee’s forces in their retreat, he was cautiously optimistic as the year 1863 drew to a close. He also considered it significant that the Union victories at Gettysburg and at Vicksburg, under General Ulysses S. Grant, had both occurred on the same day: July 4, the anniversary of the signing of the Declaration of Independence. 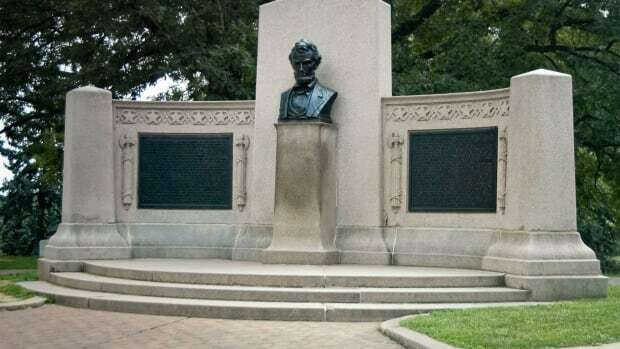 When he received the invitation to make the remarks at Gettysburg, Lincoln saw an opportunity to make a broad statement to the American people on the enormous significance of the war, and he prepared carefully. Though long-running popular legend holds that he wrote the speech on the train while traveling to Pennsylvania, he probably wrote about half of it before leaving the White House on November 18, and completed writing and revising it that night, after talking with Secretary of State William H. Seward, who had accompanied him to Gettysburg. The essential themes and even some of the language of the Gettysburg Address were not new; Lincoln himself, in his July 1861 message to Congress, had referred to the United States as “a democracy–a government of the people, by the same people.” The radical aspect of the speech, however, began with Lincoln’s assertion that the Declaration of Independence–and not the Constitution–was the true expression of the founding fathers’ intentions for their new nation. 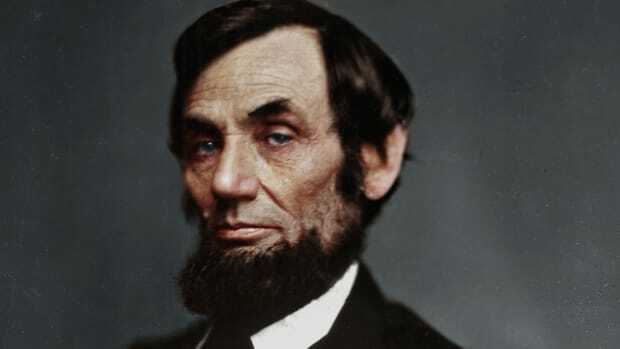 At that time, many white slave owners had declared themselves to be “true” Americans, pointing to the fact that the Constitution did not prohibit slavery; according to Lincoln, the nation formed in 1776 was “dedicated to the proposition that all men are created equal.” In an interpretation that was radical at the time–but is now taken for granted–Lincoln’s historic address redefined the Civil War as a struggle not just for the Union, but also for the principle of human equality. On the day following the dedication ceremony, newspapers all over the country reprinted Lincoln’s speech along with Everett’s. Opinion was generally divided along political lines, with Republican journalists praising the speech as a heartfelt, classic piece of oratory and Democratic ones deriding it as inadequate and inappropriate for the momentous occasion.